A visit to Baroque hair and beauty salon is a wonderful indulgent treat, a chance to escape the day-to-day pressures and really relax. Unwind with a luxurious head massage, and then relax while your hair stylist create a look that is perfect for you. We can offer a range of treatments that will pamper you from head to toe. Whether you want a facial, a massage, a manicure, cosmetic treatments or a wonderful haircut, we have something that is just right for you. Our hairstylists will get to know you and work with you to enhance your style, or help you to try something new if you would like. 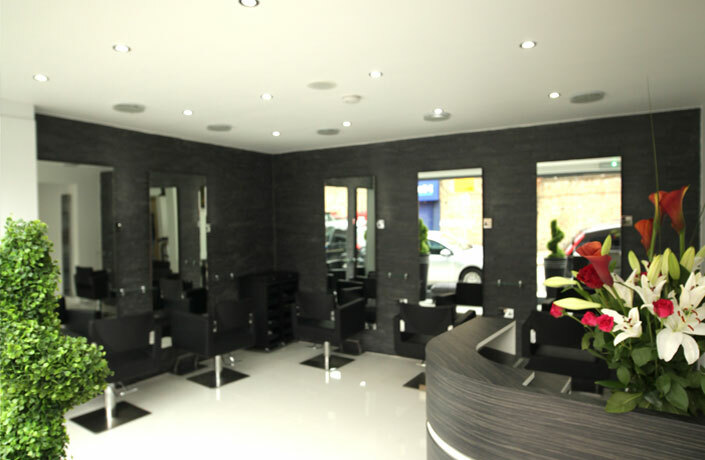 We will do our utmost to make sure you leave the salon looking and feeling wonderful. You will leave us feeling revived and beautiful with a bounce in your step and in your hair.